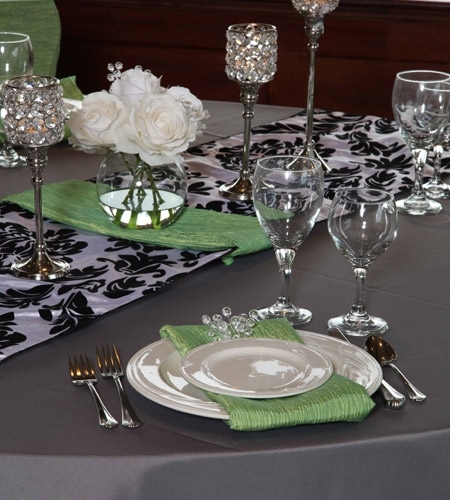 Reeves Rental now has party and event rental table linens, chair covers, napkins, and accessories. 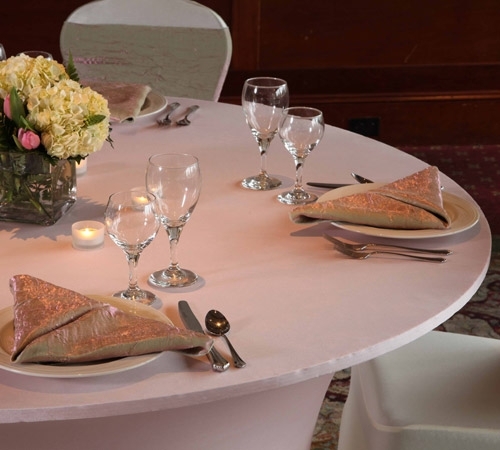 We specialize in corporate events and weddings. 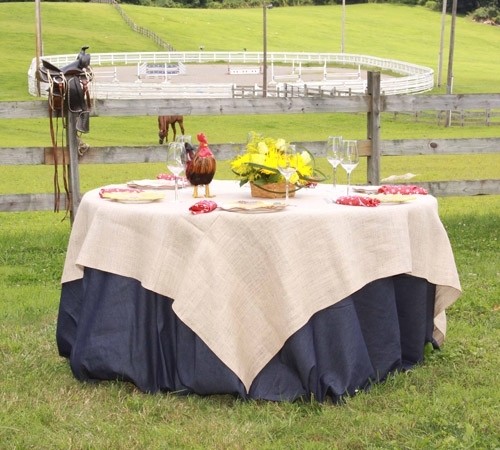 We have an extensive inventory of all types of linens in various colors, sizes, and patterns. 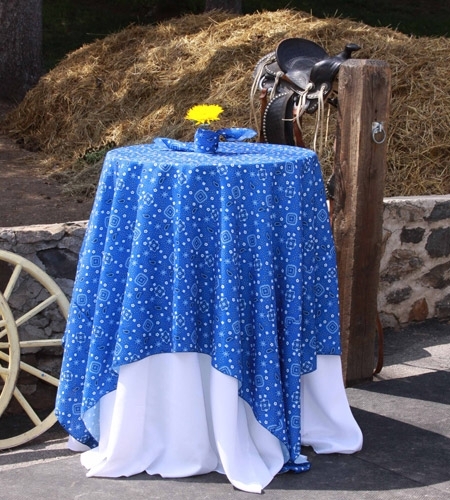 We can also customize linens to fit with your existing linens. Click on the links on the left to view our entire catalog with pricing. Quantity discounts are available so please contact us for a customized quote. 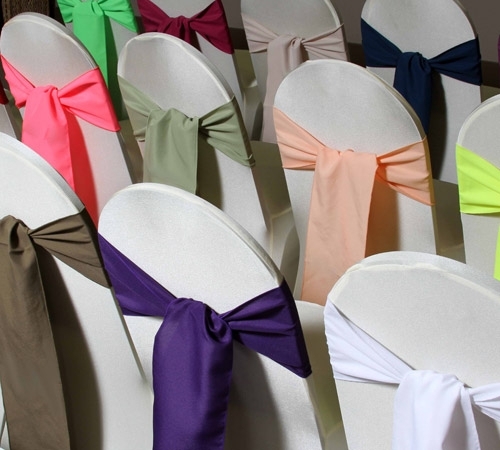 We know that the right color and look of your linens can make or break your event! 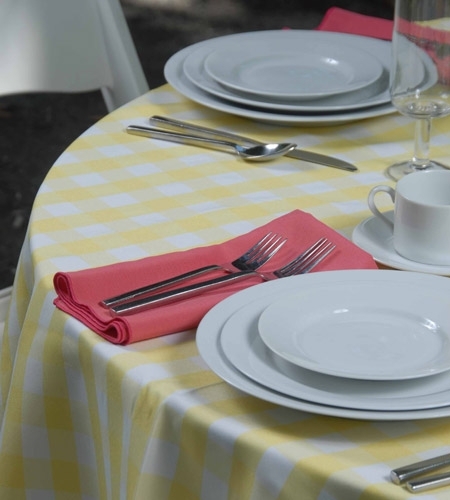 For the best color representation, you may also click here to view our entire linens catalog. 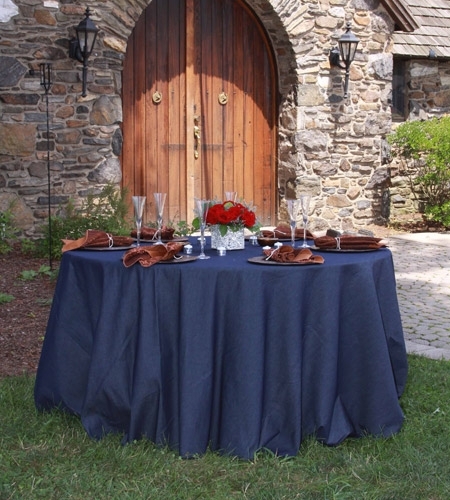 Please browse this catalog and find the fabrics and colors that are just right for your event! You may then find those in our catalog, or give us a call and we’ll be so happy to help! 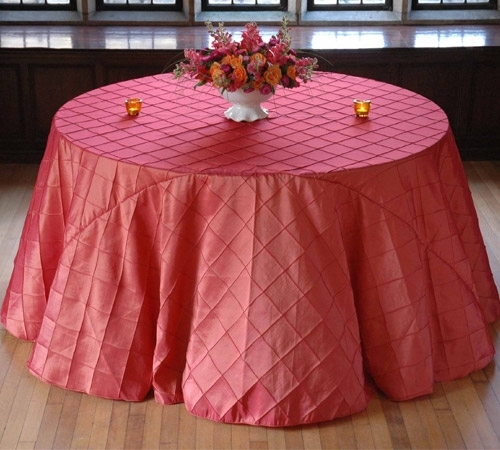 Sample fabrics and swatches are available at the store and complete table mock-ups are available upon request. Don’t forget, we rent tables and chairs as well.